Add the olive oil to a small frying pan over medium-high heat. Add the sliced mushrooms and fry until browned - about 4 minutes stirring often. Transfer to a bowl and mix in the parsley and cheese. In the same frying pan over medium heat, add the beaten eggs. 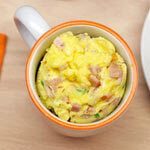 Swirl the pan to distribute the egg. As the egg begins to set, lift the edges so uncooked egg can flow underneath. 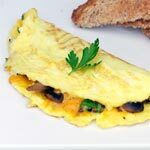 When the egg is almost completely set, spoon the mushroom mixture over half of the omelet. 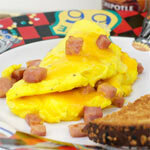 Fold the omelet. 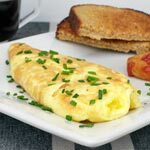 This is a pretty easy omelet recipe. Fresh parsley really helps bring out the flavor of the mushrooms. 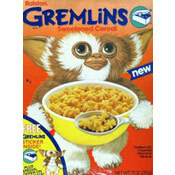 Mr Breakfast would like to thank Indy900 for this recipe. 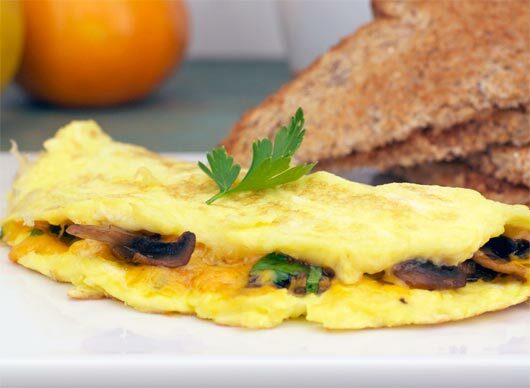 What do you think of Cheesy Mushroom Omelet? Yum! Used chopped green onion in place of parsley. Very good. 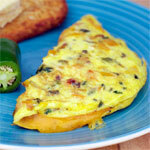 This omelette rules! It's so good! Made it for my girl and she loved it. I added some onions with mushrooms as well. 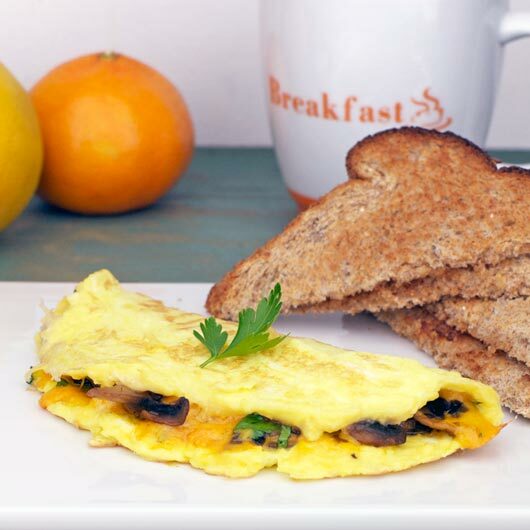 Shrooms and Cheese, two of the world's greatest things combined with eggs!